Changed the default behavior for Instant Previews to be off. 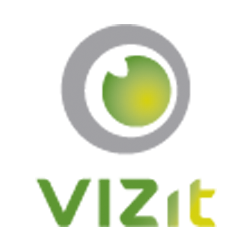 Fixed an issue where Ribbon buttons would appear multiple times if the Vizit Everywhere features were activated at multiple levels affecting the current scope in 2013. Removed the Edit Control Block menu buttons for opening Essential and Pro in 2013.